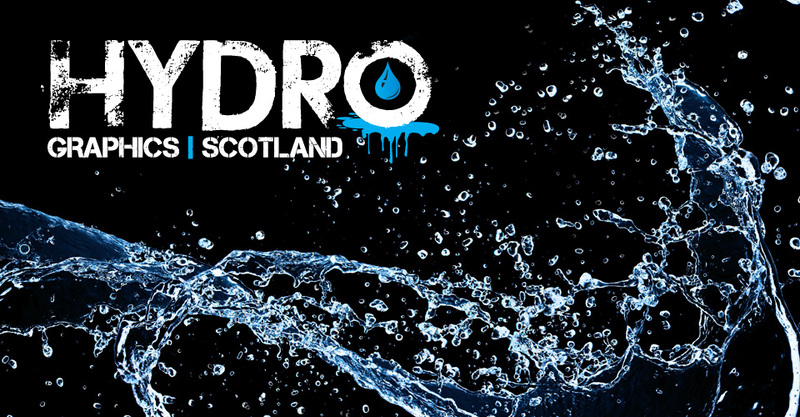 Hydrographics Scotland | What is Hydrographics? 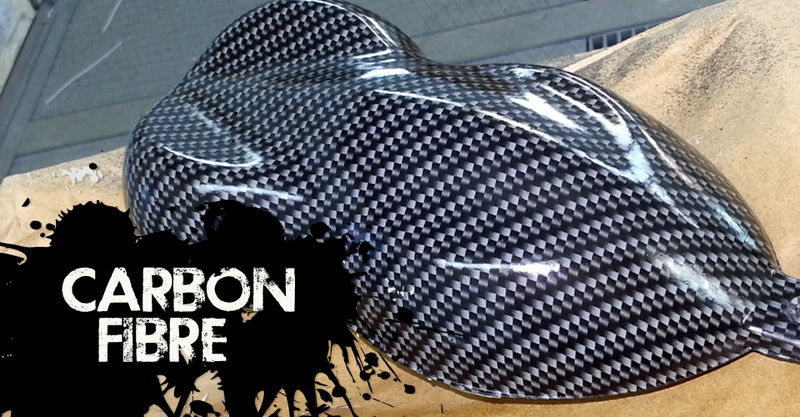 HydroGraphics, also known as immersion printing, water transfer printing, water transfer imaging, cubic printing, or hydro dipping, is a method of applying printed designs to three-dimensional objects. 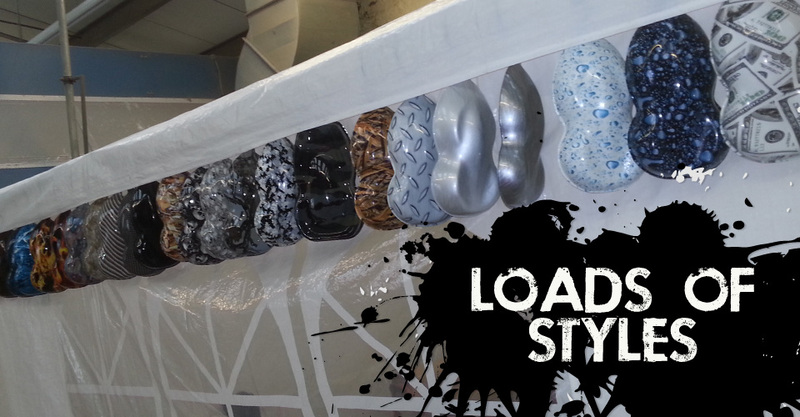 The hydrographic process can be used on metal, plastic, glass, hard woods, and various other materials. 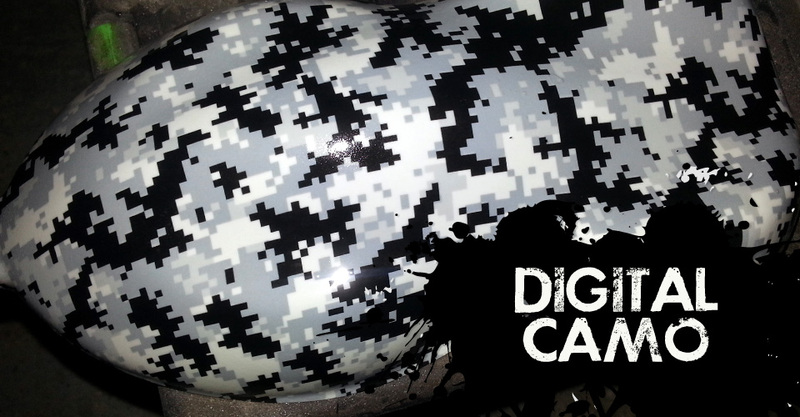 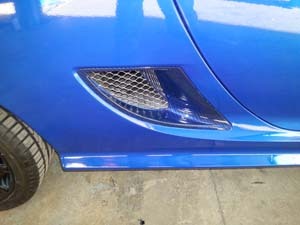 At Hydrographics Scotland, we can apply Hydrographics to nearly any surface you would want to customise. 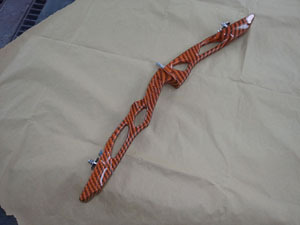 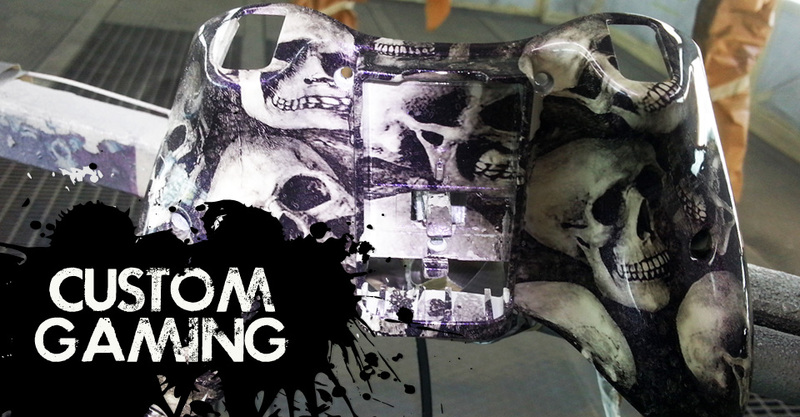 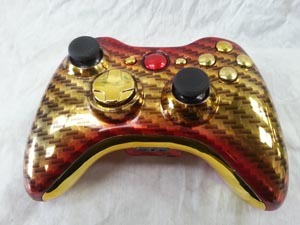 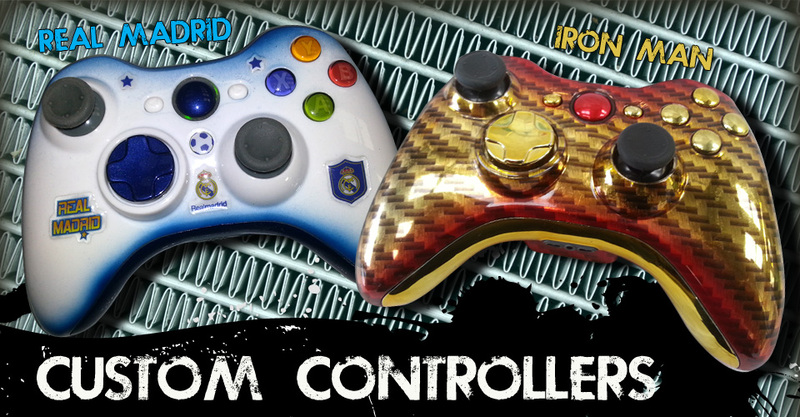 We can apply graphics to your gaming control pads, bow and arrows, shotguns, bike components, you name it. 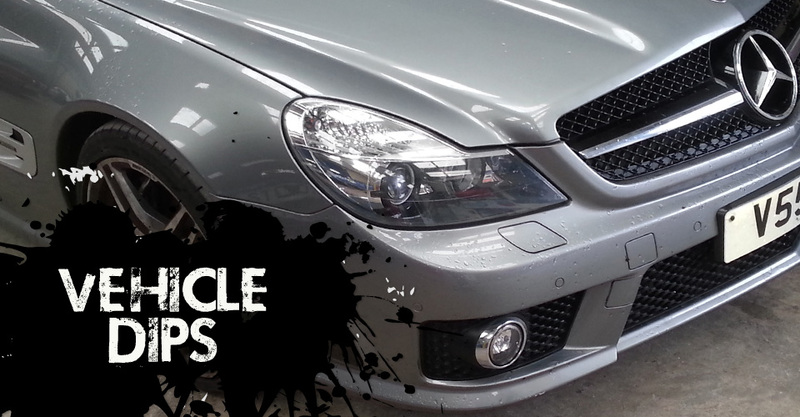 Contact us today to sort you out with the best graphics for your project.